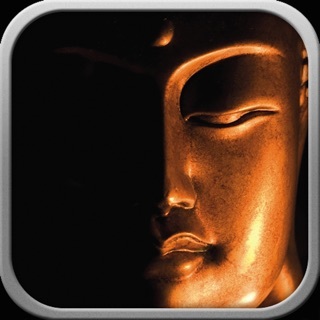 Wei wu Wei Ching puts a collection of diamond cutting tools in the pocket of anyone who wants to realize enlightenment, the Self, Big Mind. While realization ultimately cannot be surrounded or captured with words, along the way they have power. It is possible to catalyze the transformation of ordinary understanding into Diamond Mind with them. 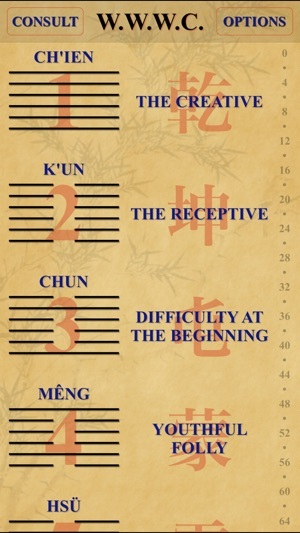 The text is configured as an oracular text, just like the I Ching, to facilitate concentration upon a particular teaching with respect to a specific question. 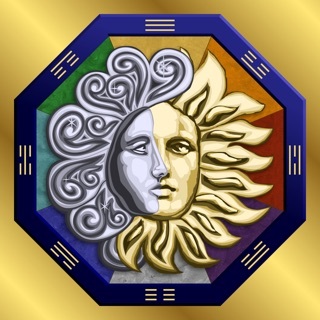 It centers primarily around wei wu wei, the ancient Taoist notion that translates roughly to “doing not-doing”. By whatever name or not-name, this practice is the core teaching of every enlightenment tradition in the world. 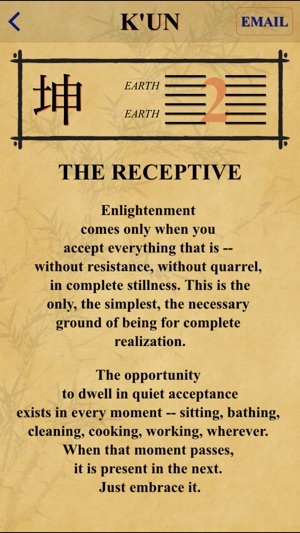 The teachings of the Wei wu Wei Ching are sourced in Tao, Ch’an, Zen, Sufism, Native American spirituality, Tibetan Buddhism, Advaita, yoga, and other traditions less easily named. 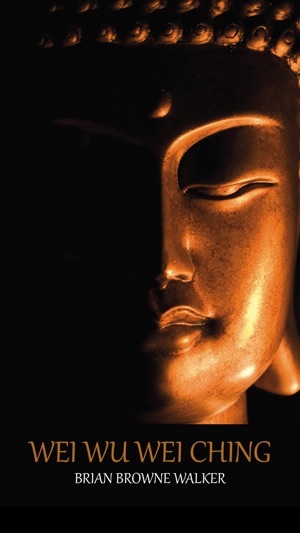 Whichever the source, they transmit the heart and soul of enlightened living. 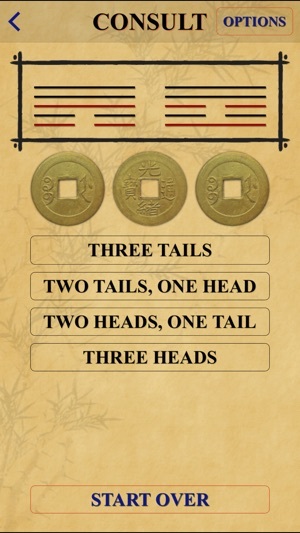 This great little app works like his I Ching app. Exactly as advertised and expected. 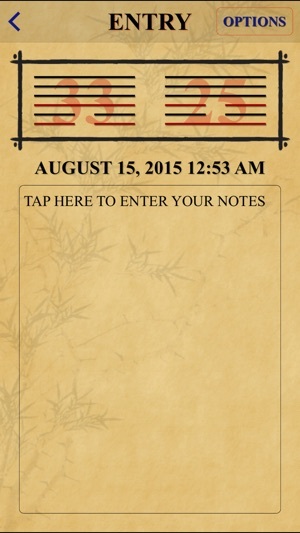 Great tool for considering life from a Taoist perspective. Walker has done it again! I have all of walker's works, and in this new app he has done it again. Some people spend their lives searching for the one aha moment, or as the zen heads say, the moment when the bottom falls out of the bottom of the pail. Though words only point at the "moon", in my opinion this work does a pretty good job of doing that, like a big neon sign! I can't highly recommend this app enough. In fact, I bought the book and will gift it to my daughter for when she grows older and begins to find her own way toward awareness. 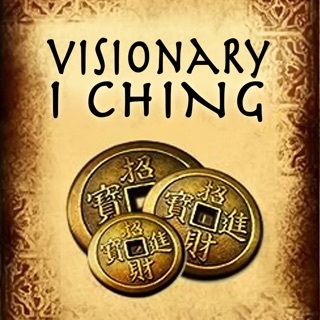 Be Tao Now~I Ching Drumming for Triumphant Living!